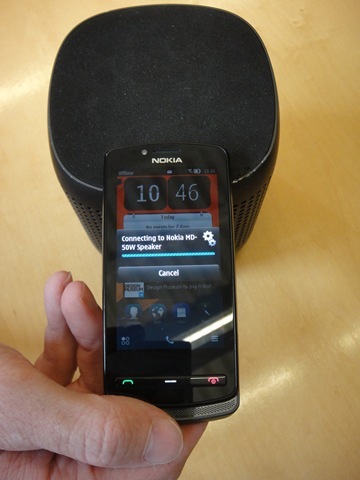 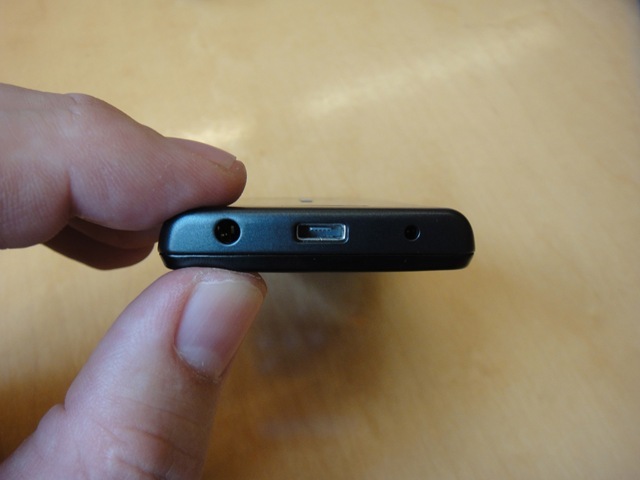 One Mobile Ring has attended a press briefing for the very first Nokia mobile phone to arrive running the new Symbian Belle operating system – in the Nokia 700 handset. 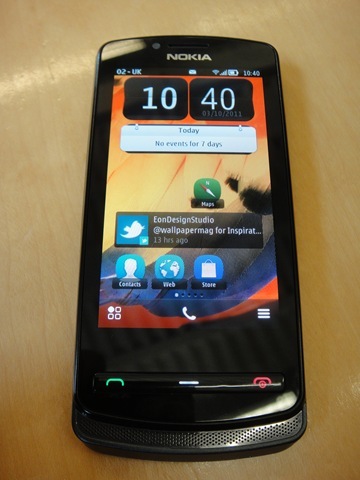 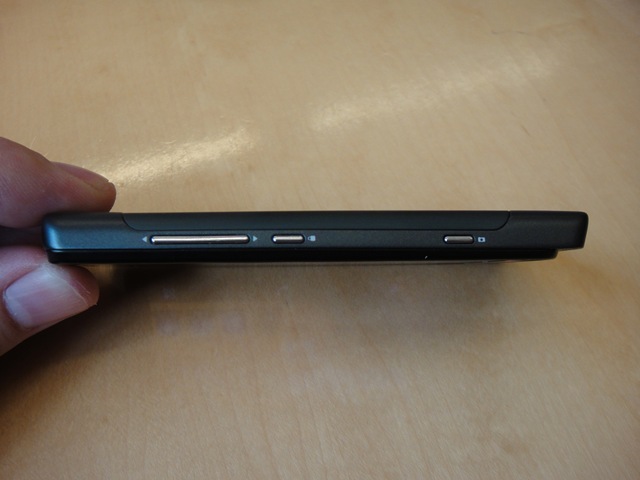 We thought we would publish these hands-on images of the 700 mobile phone, ahead of a hands-on video walkthrough and an Initial Thoughts review of the handset which will be available very soon. 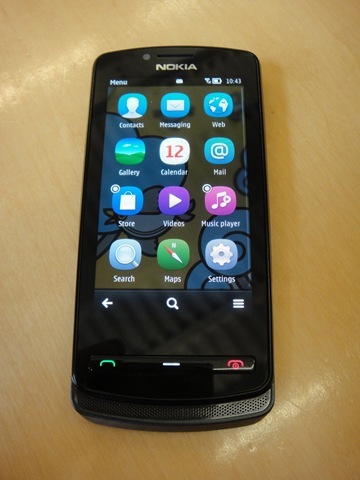 Nokia’s 700 arrives with a 3.2-inch AMOLED screen with the ClearBlack display technology, whilst powered by the fastest processor seen in at Nokia phone at 1GHz, with a 5 megapixel camera and LED flash, 2GB of internal memory and access to 32GB microSD cards, with NFC abilities and the new Symbian Belle OS. 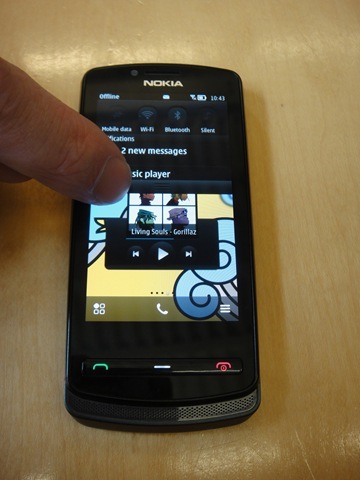 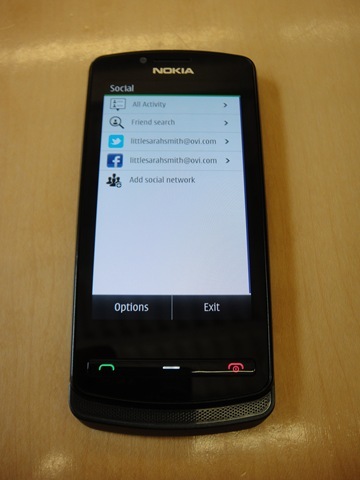 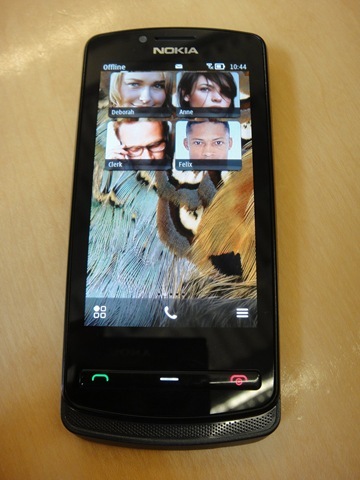 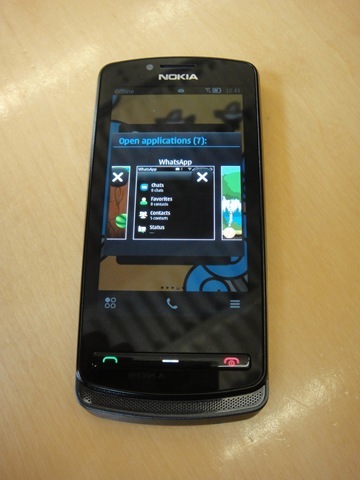 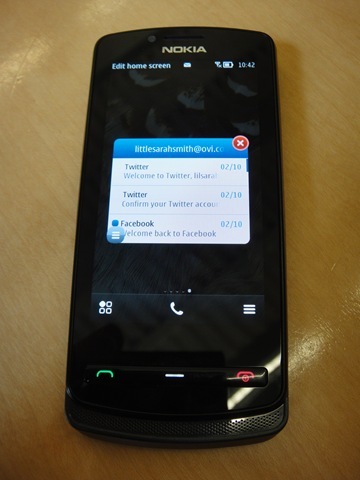 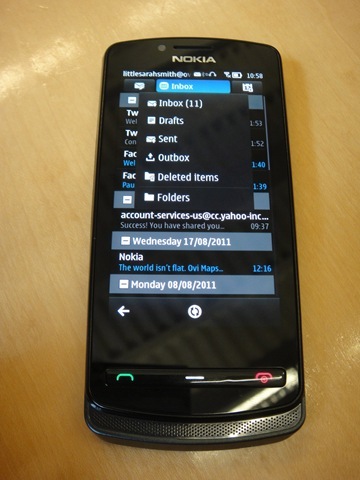 The pictures below highlight the Nokia 700 clear display and five home screens; the overall dimensions of the phone; Belle’s movable widgets; the drop-down communication bar; Symbian Belle’s multi-tasking abilities; the more rounded icons; the larger contacts widget; social networking features; the new inbox set-up and NFC capabilities.